The Board Development Committee of the Greater Vernon Chamber of Commerce, in accordance with the organizations bylaws, seeks out qualified and interested candidates with established business, leadership and advocacy expertise, to join the Board of Directors. These candidates must be members of the chamber and must be nominated by another member of the chamber. Directors play a vital and important role in ensuring the success and effectiveness of the Greater Vernon Chamber. Contact the office if you want to explore the possibilities. Advocacy - This committee reviews issues raised by members and considers steps that can be taken to speak on their behalf, whether it's developing policy, lobbying government or creating media awareness. 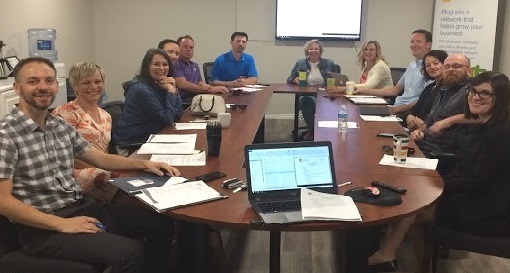 Business Awards - This committee works with Chamber staff to plan the annual Business Excellence Awards. If you want to learn more about being involved with the Chamber, contact our office. Are you proud to call Greater Vernon home? Do you sing the region's praises when speaking to colleagues from across Canada or around the world? There is an opportunity for business leaders in our community to become ambassadors and help promote Greater Vernon as the place to live, work and invest. 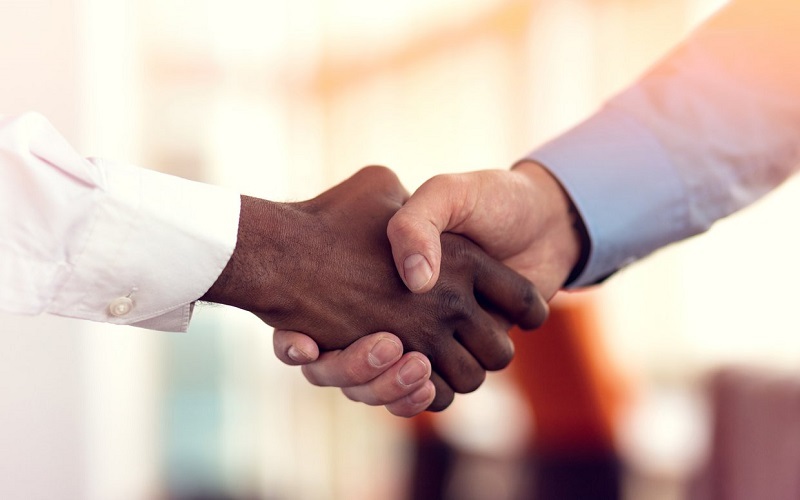 Your role as ambassador may involve mentoring new business owners in the community, introducing them to key individuals and helping them navigate challenges that may arise. And ambassadors can also help make contacts aware of the economic and lifestyle opportunities that exist in the North Okanagan. If you are interested in becoming a Business Ambassador, please contact the Chamber office.